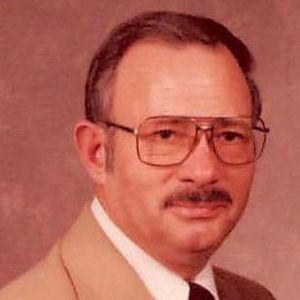 Norman Elmer Ryder born in Gilliland, Texas on October 4, 1935 and went to be with our Lord on December 29, 2018. He is survived by his loving wife of 65 years Lynda, children Randy (Sherry), Rhonda, Mike (Tammy), Wayne (Sonya), 8 Grandchildren and 11 Greatgrandchildren. He retired from E Systems in Garland where he worked as a stock chaser. He loved fishing and all sports, and was especially fond of fast pitch softball which he pitched for three different teams in the same season. He loved playing ping pong, board games and card games. Many hours were spent with family and friends playing "Rook". He accepted Christ as his savior in 1972 and was very active in Church. He was a bus route captain, and a deacon who brought many children to Sunday services. His favorite past time activity was gardening. He could grow almost anything, and he also taught his neighbors many of his secrets. He will be missed but we know that he is in Heaven rejoicing with family and friends gone before him. We are so sorry for your loss Lynda and kids. We loved Norman so much.